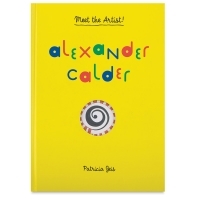 Alexander Calder: Meet the Artist is an exciting, hands-on introduction to the beloved American sculptor. No artist can put a smile on your face quicker than Calder. 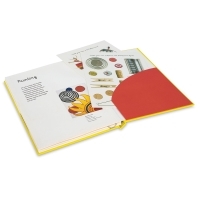 A sense of playfulness animates all of his work — from his signature hanging mobiles to his endlessly creative toys, drawings, and jewelry. 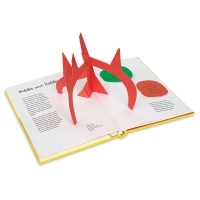 Calder's whimsical world is brought to life by imaginative pop-ups, pull tabs, lift-the-flaps, and cutouts. 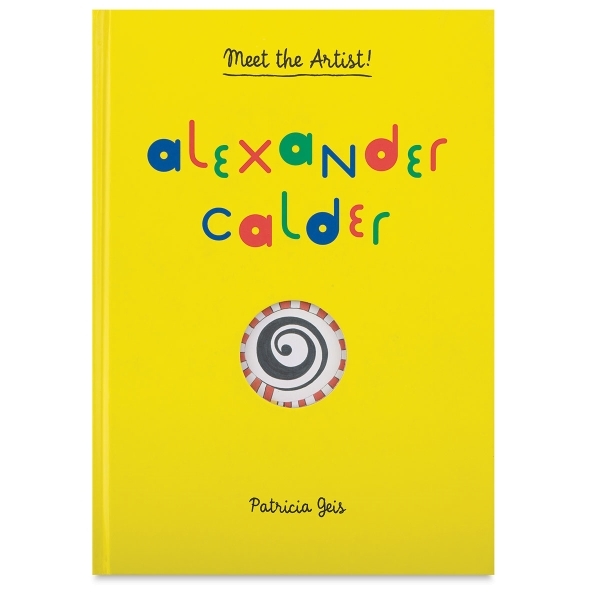 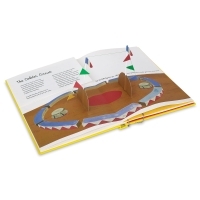 A universe of artistic possibilities opens up as young readers explore Calder's creative evolution, play with his toy designs, and even create their own sculptural circus.